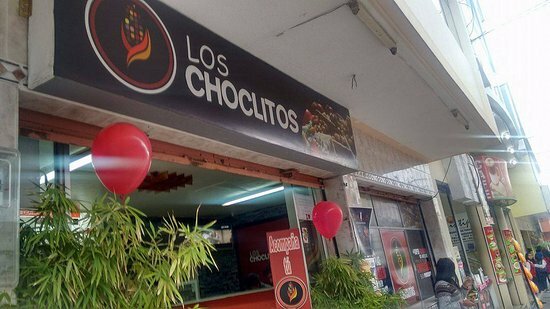 There aren't enough food, service, value or atmosphere ratings for Los Choclitos, Ecuador yet. Be one of the first to write a review! Fast, good, cheap. Yes, you can have it all. If you have had YumCup in Oregon, this is similar. A mix of corn (choclitos), potatoes, cheese, guacamole, chicken if you want it, secret sauce. $2. In or take out. Had lunch here today. Very tasty cup of corn and bits. Had the $2 (mid) sized cup and that made for a filling meal (and I am a big eater). It's fast food not fine dining but can't beat the value for money. A sort of fast food Equatorian style. The corn is served in cups with different sauces. You can choose the size of your cup. At one dollar per small size cup is very good value. 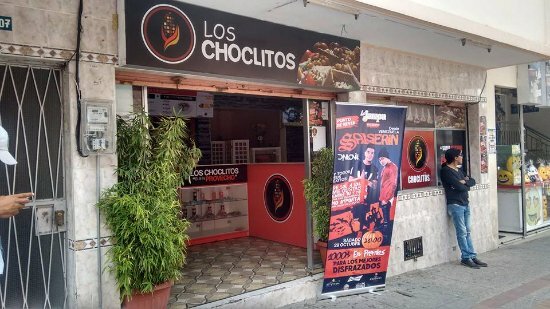 Get quick answers from Los Choclitos staff and past visitors.